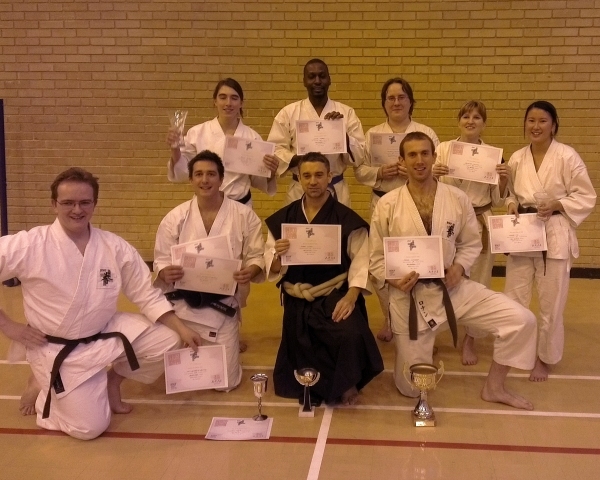 Well done to everyone who took part in the Taikai last weekend. Great spirit from everyone who took part, and a resounding success for City! Everyone from the club who took part went home with at least a certificate, and we took the top spots in men's and women's kyu grade randori, women's dan grade randori and kyu grade tan-en (joint with Mayfair). 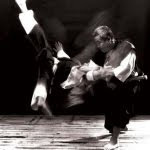 Not to mention, 2nd place in men's dan grade randori, and 2nd place shakujo tan-en. Check out the proud club members (and our shiny trophies), in the picture.